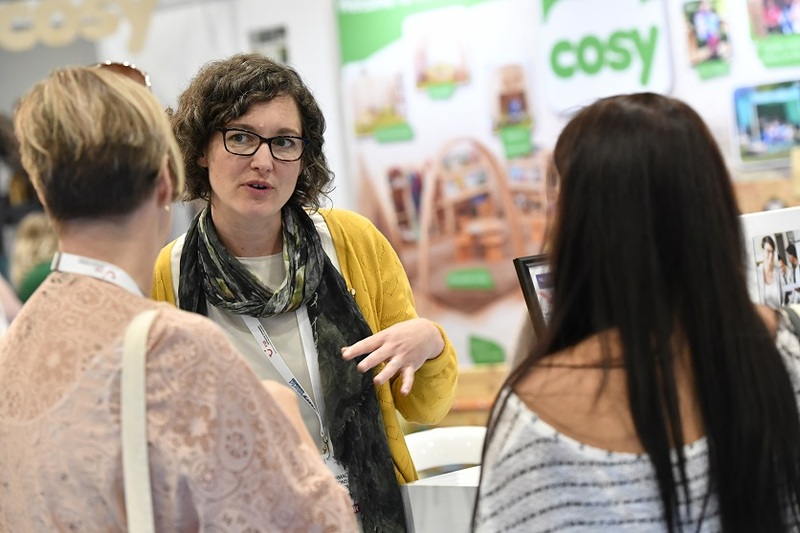 Nursery World NORTH 2019 is moving to Manchester! 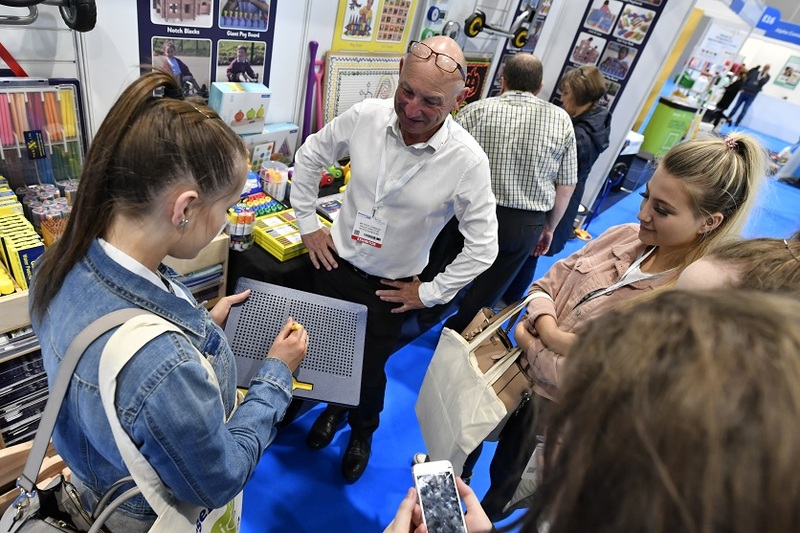 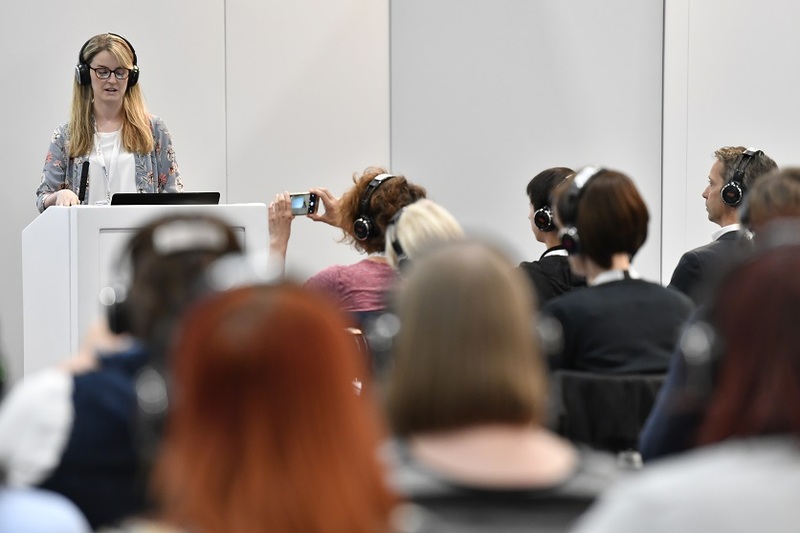 The show will be based at the iconic Manchester Central to continue to provide the sector with a much-needed show in the North dedicated to offering expert support, professional guidance and access to the leading suppliers in the market. 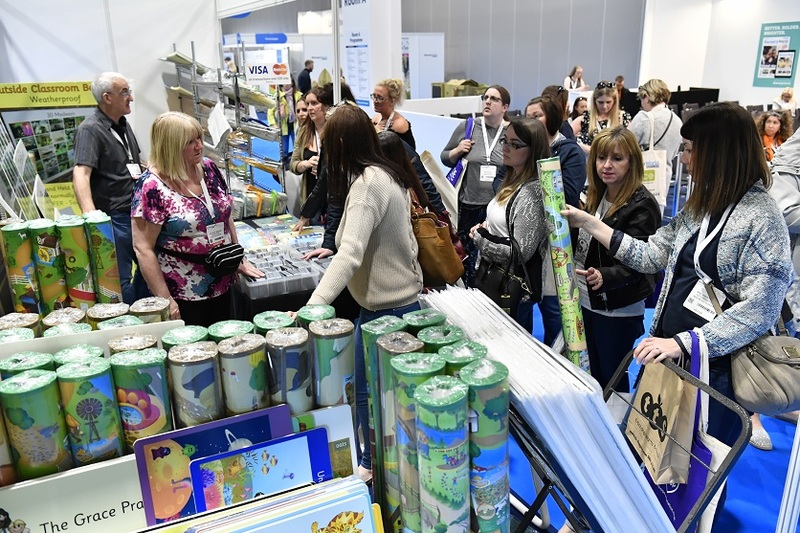 The show will provide two days of dedicated early years focus combining visitors’ favourite elements from our London show including CPD certified seminars, expert-led masterclasses, exhibitor workshops, a nutrition zone and a wide-ranging exhibition of early years suppliers, organisations and charities packing out the show floor. 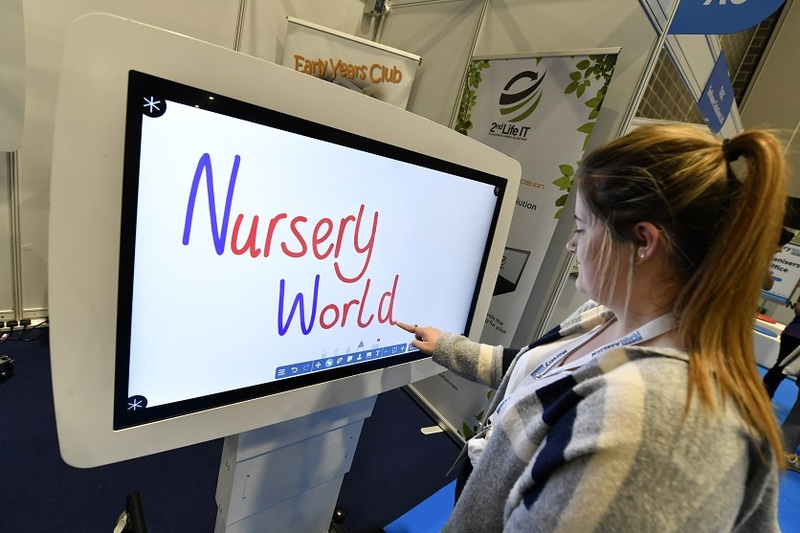 Furthermore, attending the event is absolutely free! 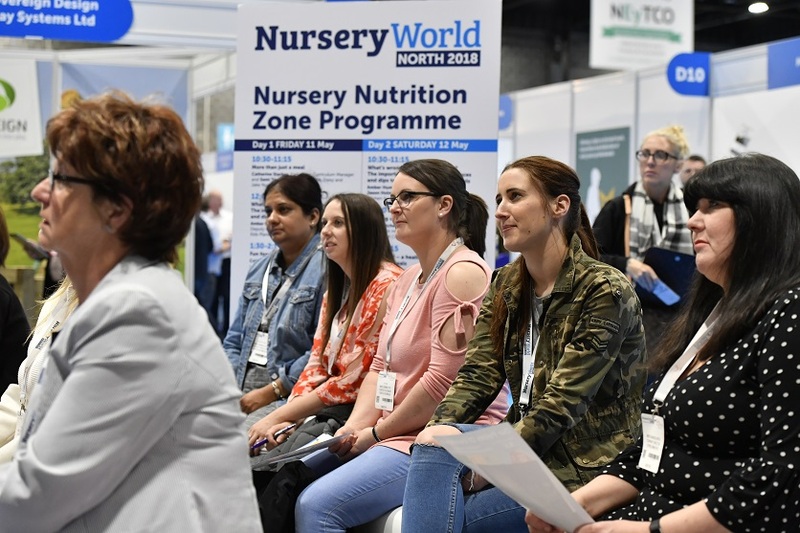 There is a small fee for the CPD sessions - find out more in the full programme. 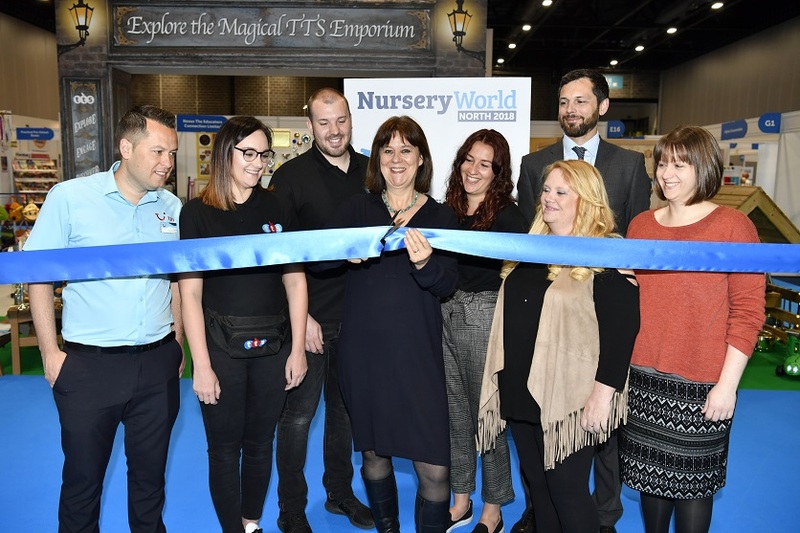 TEAL, the world’s leading manufacturer of portable, hot water, handwash units, will be showcasing its KiddiWash™ range at Nursery World North at Manchester Central, 10-11th May 2019. 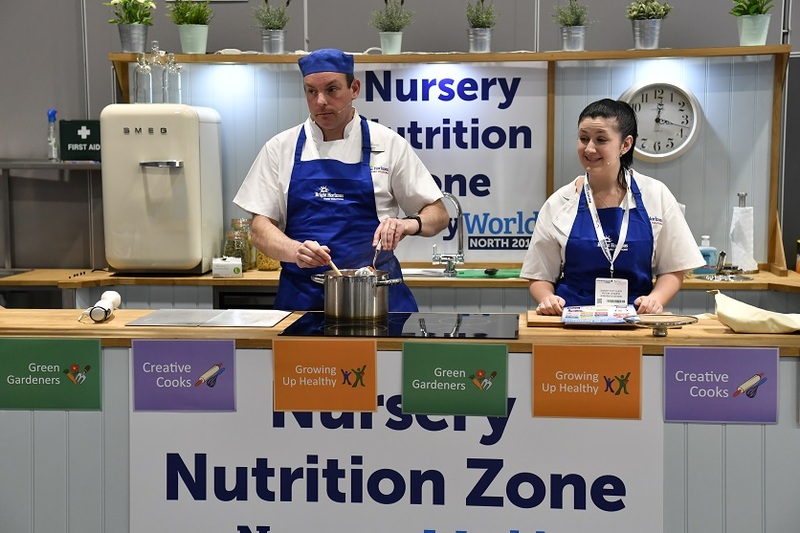 The range of sinks, specially designed for the nursery and pre-school environments, have enjoyed an ever-growing popularity and have been supplied to locations across the UK.